In 1942, Helen Easley is desperate for news of her husband John, a war correspondent. He’s not on an official assignment, but may have left Seattle for Alaska. The Japanese occupy the Aleutian islands of Attu and Kiska, and there is a news blackout. Since his brother’s death in the war, John is obsessed with his work, and left after an argument with Helen. Working in a dress shop in Seattle, she moves in with her elderly father Joe. Helen manages to join the USO but feels guilty about leaving her father behind. She heads for Alaska and any word of John, trying to get over her stage fright and talking with pilots and anyone who’s been to the Aleutians. John, meanwhile, has crash landed on remote Attu with young airman Karl. They scavenge coal and live on seafood, often wet and always cold, and even consider surrendering to the Japanese occupying the island. 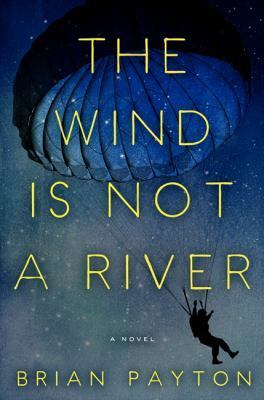 Part adventure, part wartime love story with a very unusual setting, this is an excellent historical novel. I thought the story was interesting, plot well planned and hopefully a lot to talk about.